My first “real” job I had was when I was 15 years old with a local computer software company. 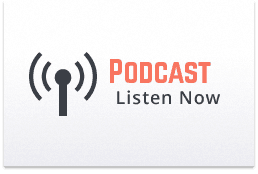 I was a telemarketer tasked to sell CRM products. My supervisor noticed I was having trouble getting people interested in the product on the phone. Realizing I was struggling, he gave me a book that changed my life. 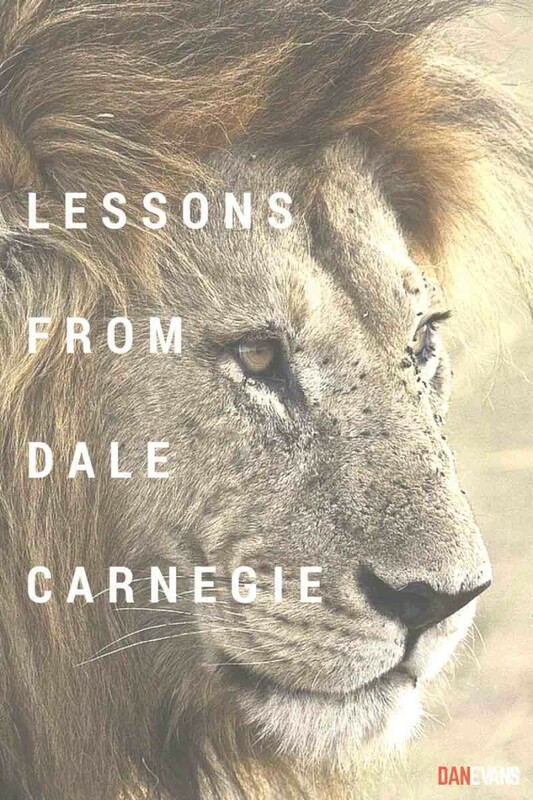 It was Dale Carnegie’s How to Win Friends and Influence People. While I don’t recall whether or not it helped improve my sales skills right off the bat; I learned something greater, how to build relationships with people. Like many of you, I’ve been reflecting on 2014’s successes and failures, with some experiences working out better than others. I couldn’t help but recall the times in 2014 when I felt extremely happy; moments when relationships felt full. I thought about why I had felt this way, and how I can create more of these feelings of fullness in 2015. 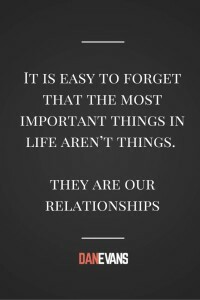 It is easy to forget that the most important things in life aren’t things; they are our relationships. After all it’s not what you say, but how you say it (or how you choose to respond). Remember, the choice is always ours. 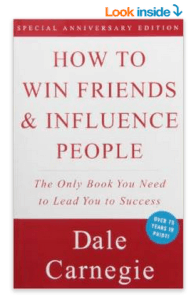 Have you read “How to Win Friends and Influence People”? If so, what are your thoughts?